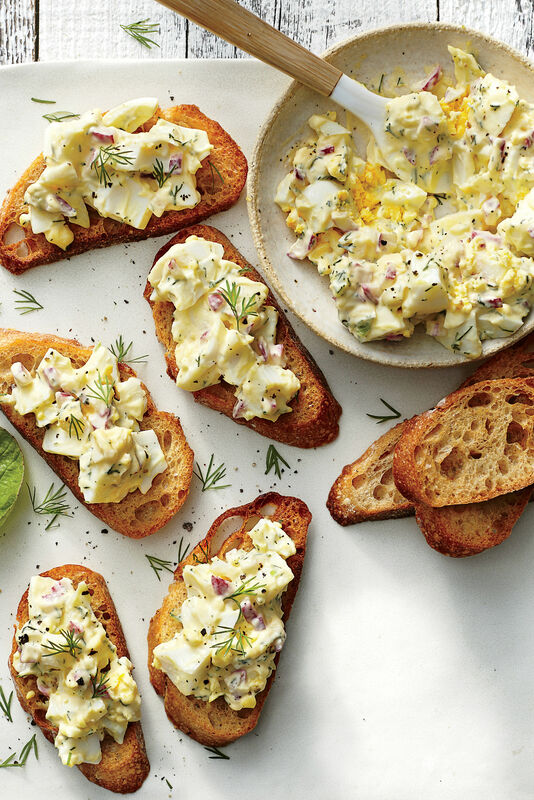 With these cooking methods, we guarantee your next breakfast feast will be egg-cellent! 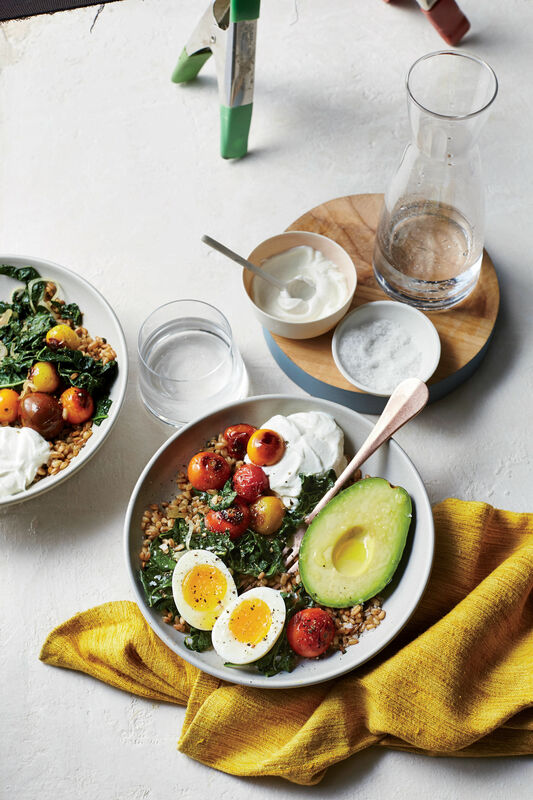 Located in the rolling hills of Walland, Tennessee, Blackberry Farm is known for its luxurious retreat and locally sourced offerings, and, here at Southern Living, we cherish farm-to-table food. 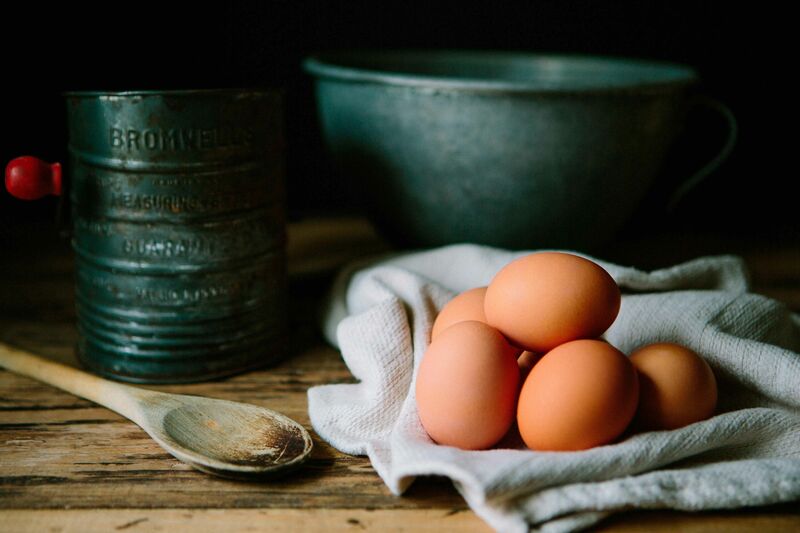 So, if we trust anyone to teach us the art of perfecting fried, poached, boiled, and omelette-style eggs, it’s certainly our friends at Blackberry Farm. 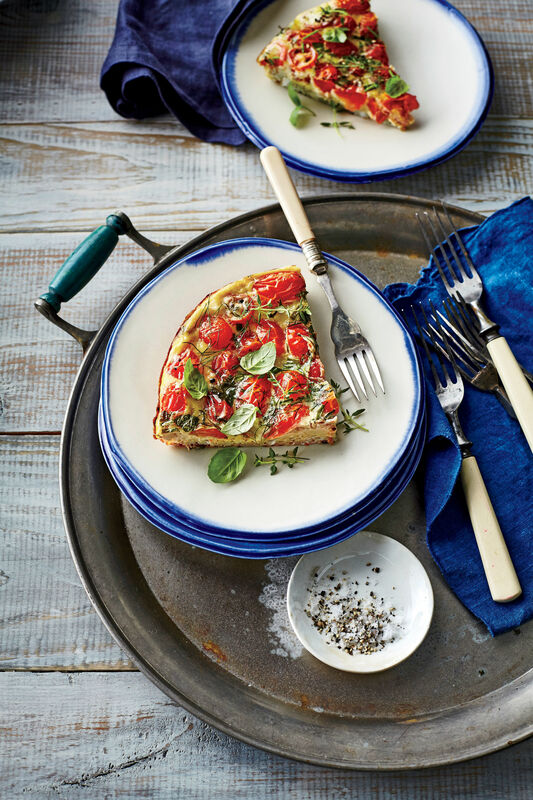 Join Chef Sarah Steffan, the executive chef of The Dogwood at Blackberry Farm, for these easy tutorials. 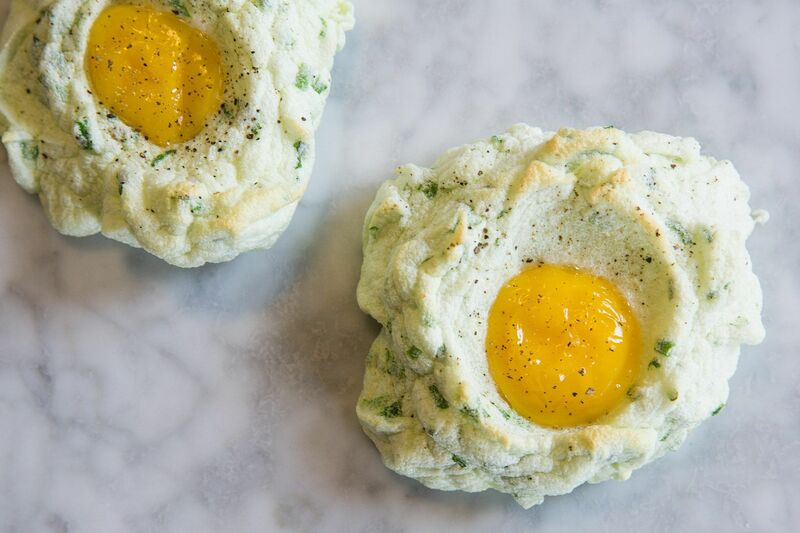 The most common breakfast staple is undoubtedly the fried egg. When making this dish, be sure to melt your choice of fat on a cast-iron skillet, and sprinkle a little salt to taste. While it’s cooking, spoon the excess fat over the top of the almost-ready egg. 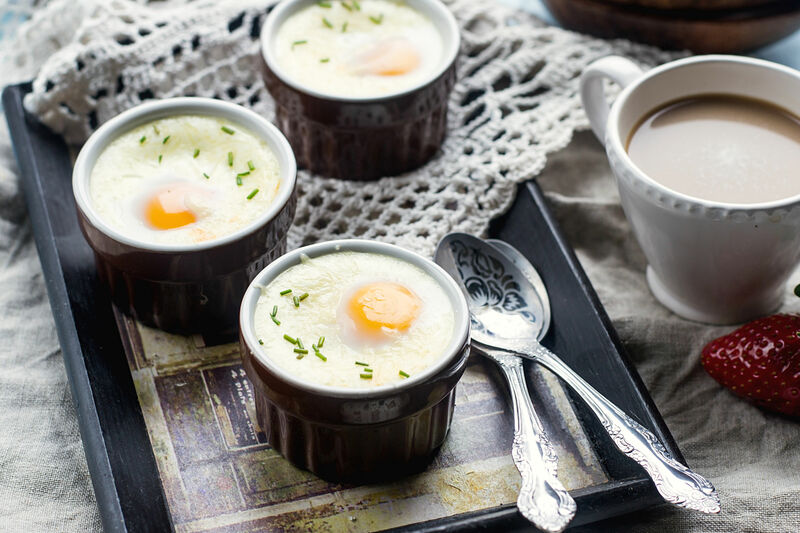 Wait until the yolk is your preferred consistency and enjoy! 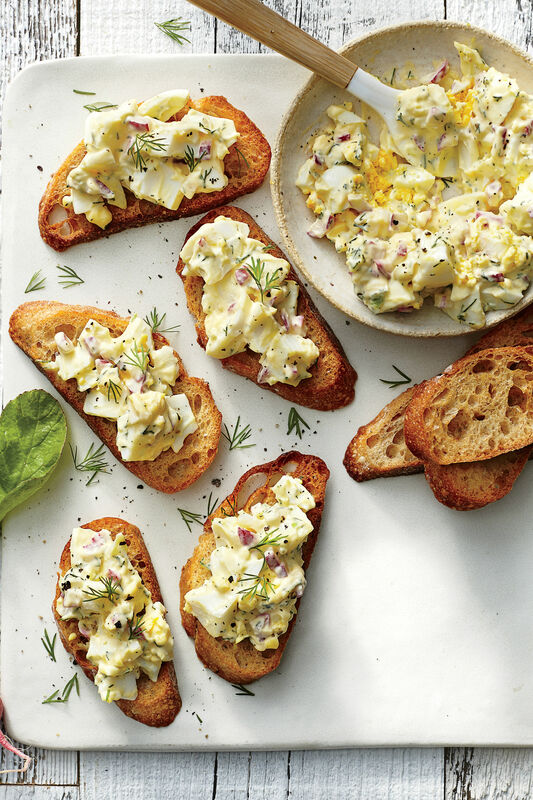 If you’re feeling a little fancier in the morning, give poached eggs a try. Simply add a bit of vinegar to hot water and stir it with a slotted spoon. Crack the egg close to the water’s surface to avoid splashing. Cook your egg for 11 minutes, and serve with a side of toast. 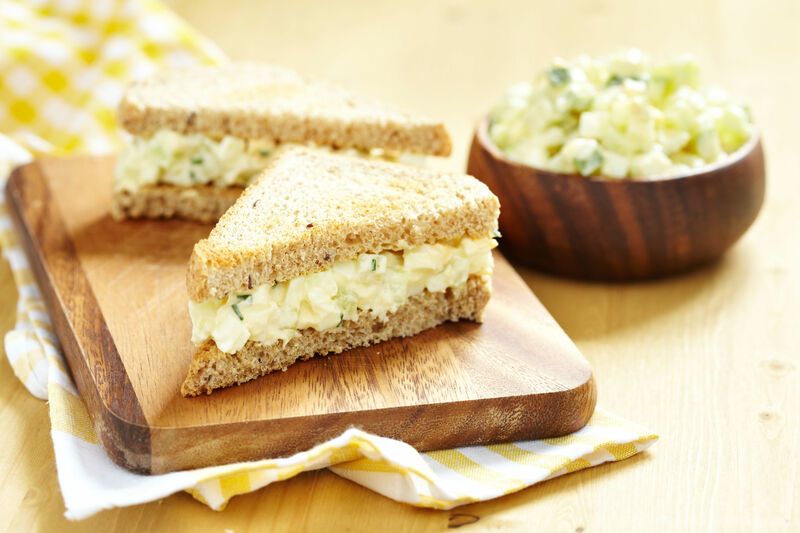 For a quick grab-and-go meal, boiled eggs are the ultimate choice, and they’re so easy! 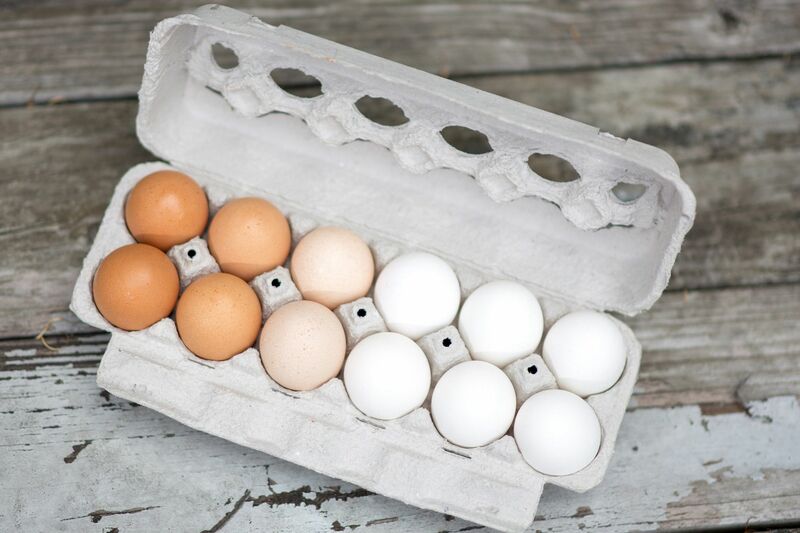 Boil your eggs for about 10 minutes, and put them in an ice bath before peeling (this will help the shells come off more cleanly). Crack the eggs on the bottom of the bowl to begin the unpeeling process, and take off the shells in lukewarm water. It’s as simple as that. 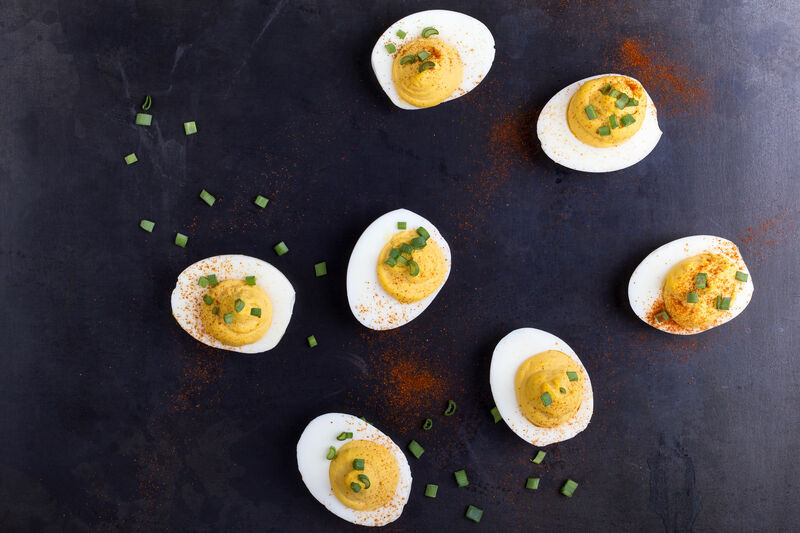 Deviled eggs, anyone? 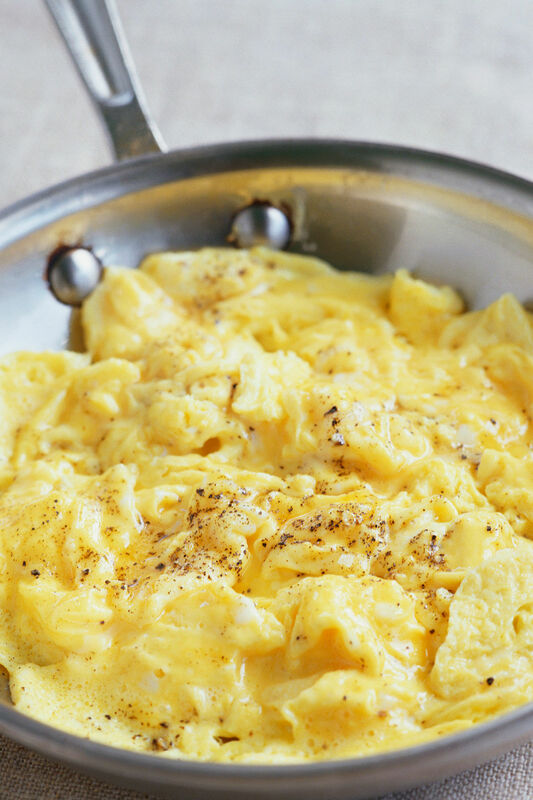 Last, but certainly not least, is the omelet (or "omelette"). Start by whisking eggs and heavy cream together vigorously in a bowl. Melt your choice of fat on a cast-iron skillet, and cook the egg and cream mixture slowly on medium heat. 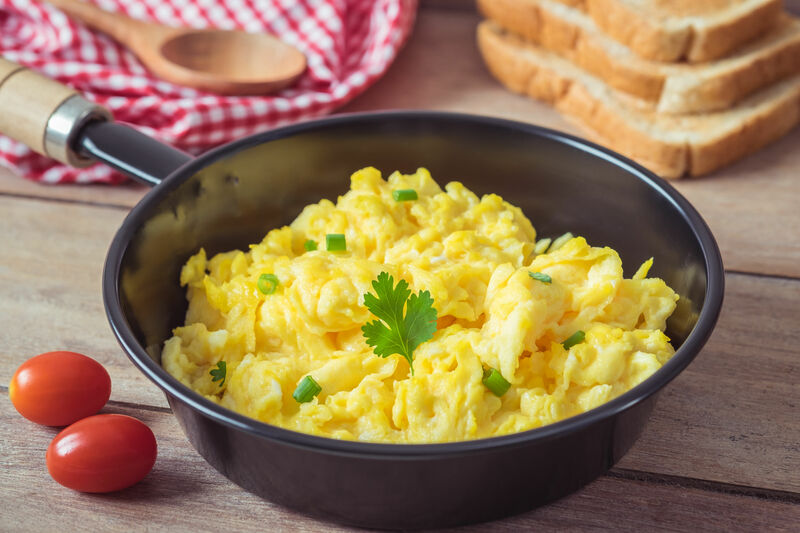 As they are cooking, use a spatula to pull the edges of the eggs into the center of the pan (creating some circulation). Add salt and pepper to taste and enjoy, y’all.